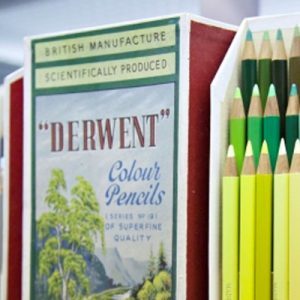 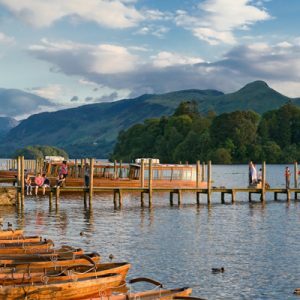 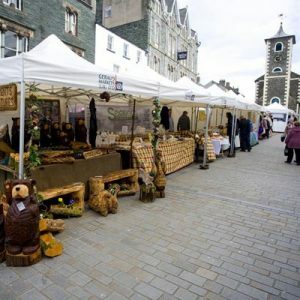 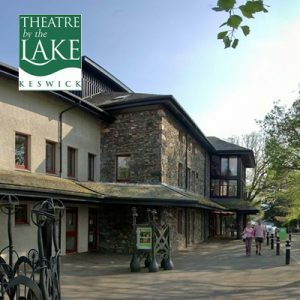 Keswick has loads to offer, right on the doorstep of Cranford House. 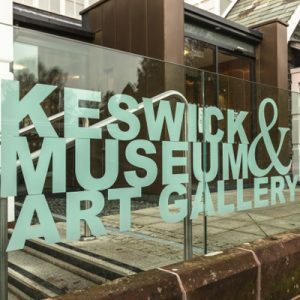 Keswick Extreme. 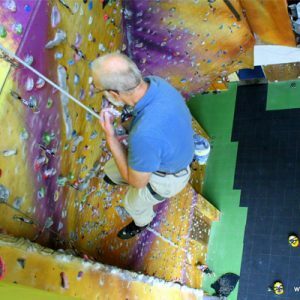 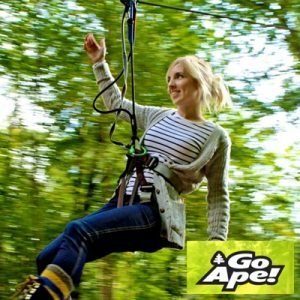 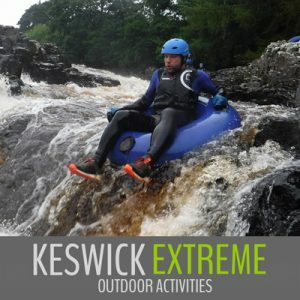 Trusted and long established supplier of outdoor adventure activities in the Keswick area and pioneers of the Ghyll Scrambling evolution, Ghyll Extreme. 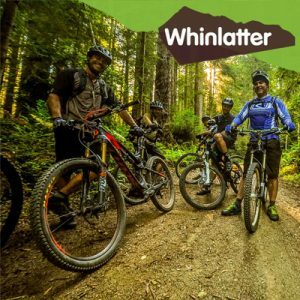 Whinlatter, England’s only true Mountain Forest, is home to stunning views, fantastic walks, exhilarating mountain biking, rare wildlife and adventure play. 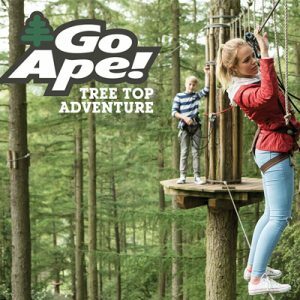 Original experience involves fun and adventure across the tree tops. 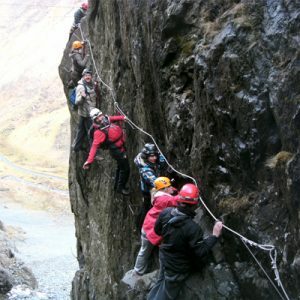 Award-winning high ropes, crossings, tunnels and epic wind-in-your-face zip wires.